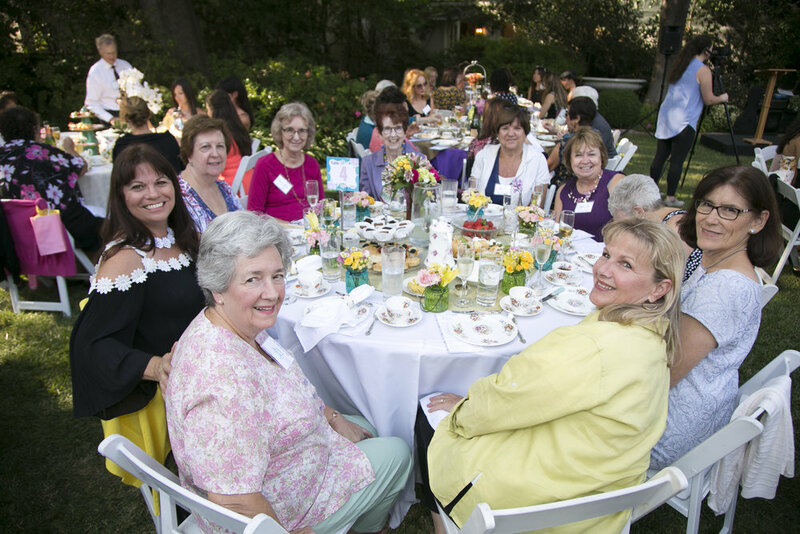 The 2017 Women of Inspiration Tea: Creating a Legacy of Hope was graciously hosted in Martha Brown’s backyard garden. Martha opened her home to 140 guests, more than half of whom were new to the work of Elizabeth House and contributed to helping us raise more than double our fundraising goal! We were moved by a testimony of HOPE from one of our alumni, and enjoyed heartfelt conversation over tea, delicacies and jazz. With the hard work of our committee members, kitchen volunteers, hostesses, butlers and staff, every table was set with love, anticipating honorees and other women whose lives have had a deep impact on others. Our 14 honorees are: Natalie Cooney, Dee Dickson, Jaequeline Gebran, Liz Genc, Stevie Harrell, Marianne Emma Jeff, Vonetta Lawrence, Martha Moncada, Cenona Moore, Pat Noller, Sylvia Quan, Kathy Scott-Lewis, Lecia Joseph Van Horn, and Mary Wilson. You can read more about their inspiring lives on our website. 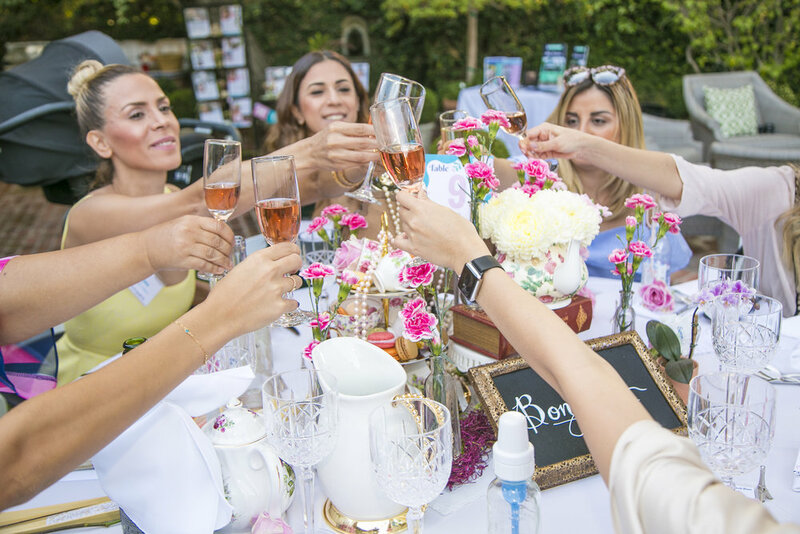 THANK YOU, THANK YOU , THANK YOU to ALL who gave of their time, resources and heart to make this year’s Women of Inspiration Tea one to remember and hold close to the heart! the Legacy of Hope continuously poured into the lives of women and children at Elizabeth House. It also celebrated the women who embody that very Hope in others' lives--women who have become an Elizabeth House, and who have left a Legacy of Hope to be passed on to others.